I was really apprehensive about having surgery for weight loss. But when I reached 300 pounds, I knew I had to do something. I felt helpless and useless. I had aches and pains, shortness of breath and found myself buying bigger clothes every other month. One day I looked in the mirror and began to cry because I did not recognize the person staring back at me. 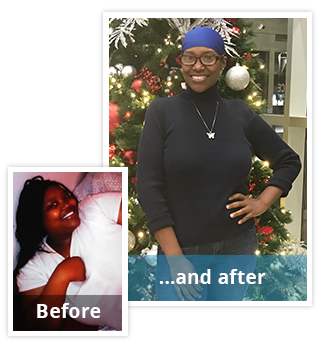 As I met with the doctors and staff at New Jersey Bariatric Center, my fears started to fade away – definitely not all in one day, but over time. The staff was so supportive. At times I felt like they cared even when I didn’t have the energy to. But still I was nervous right up to the day of the surgery, when Dr. Buwen came into the pre-op room and assured me that I was going to be fine. And he was right. I was more than fine! Post-op I had virtually no pain – just a little from the incisions, but not nearly what I had feared! I had managed to lose 35 pounds before surgery through my hard work and following the guidelines. The support continued after surgery. When I told the doctor that I couldn’t drink the milk-based protein shakes, I was scheduled to meet with the nutritionist, who told me about protein water. I was elated. It was like every problem I had, as long as I kept the office informed, they provided me with a solution. The doctors and entire staff made me feel like they cared just as much about my health and happiness as I did. Now I am proud to say I lost a total of 160 pounds including the weight I lost both before and after surgery. I once felt helpless and didn’t know where to turn to take control of my life again. Thanks to New Jersey Bariatric Center, my purpose is back and I am now the healthy and happy woman I knew I could always be. Surgery with NJBC got me started on the path I wanted to be on. I now look in the mirror and love the person staring back at me. 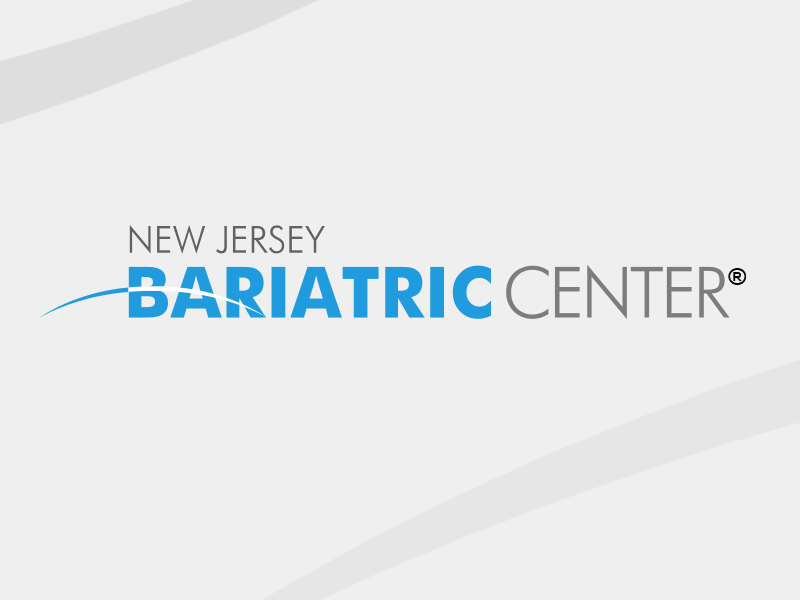 New Jersey Bariatric Center®, a medical & surgical weight loss center with offices in Springfield, Somerset, Hoboken, East Brunswick and Hackettstown, New Jersey, helps patients achieve long-term weight loss success through the most advanced bariatric surgery procedures, including gastric sleeve, gastric bypass, gastric band and gastric balloon procedures. Led by the team of Drs. Ajay Goyal, Glenn Forrester and Angela Jack Glasnapp and James Buwen, New Jersey Bariatric Center®’s approach to patient care has resulted in zero mortalities and a complication rate that is lower than the national average.